Several years ago, my oldest daughter surprised me with an illustrated book she created. Carefully stapled together she put into words and graphics her answer to one of life’s greatest mysteries. Later that school year she was given an award by her teacher in recognition for her creativity. She had become an author/illustrator. I was so proud. But this got me to thinking. I decided to share with my daughter a coloring book I produced while attending the Corcoran College of Art & Design in the early ’90s. I dug around in the basement until I found it. Oh, the memories it brought back, days prior to InDesign, Photoshop layers, gigabyte hard drives—day prior to Internet accessibility! My daughter didn’t have much of a reaction to my mechanicals. But she was proud that she had inspired me. I self published Sir Nick of Tyme as a coloring book in 2008. It received critical acclaim, and my daughter became my biggest spokesperson. The book had some success, but not to its fullest potential, a challenge that faces many self-published authors with print on demand books. I wanted Sir Nick to reach wider audience, and with devices like Apple’s iPad and ebook readers like the Nook Color, self published authors are beginning to level the playing field with the epub file format, the current standard for ebooks. I saw an opportunity. My first attempts at creating an epub file were not successful. I began to realize that the format was not friendly to picture books. Images and text flowed all over the place destroying the purpose for the layout of the book. This format was better suited for a novel or a publication with only a few images. But what if every page of your book was a full bleed image with text strategically placed? What if the intended font wasn’t available on the ereader? 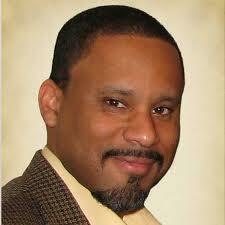 I could see that Sir Nick Tyme would have to go through major changes to become epub friendly. I researched the web to find service providers or, as Apple would put it, approved aggregators that could take my digital files and create an acceptable epub that could be sold on iTunes. Still, I wasn’t ready to give up and hand over the process. I wasn’t convinced that it couldn’t be done without an aggregator. Then, an iPad commercial caught my eye. In a series of quick cuts, a true picture book was featured and that’s when I knew the door had been kicked in. The choke hold on creative freedom had finally been released. Apple’s ebook reader had just been updated to feature real picture books, not just epub files with images. My research lead me to a website called epubbud.com, a site geared towards children’s books. I was able to redo Sir Nick of Tyme in format friendly to the iPad, create epub files for multiple devices ready for down and it didn’t cost me a dime. 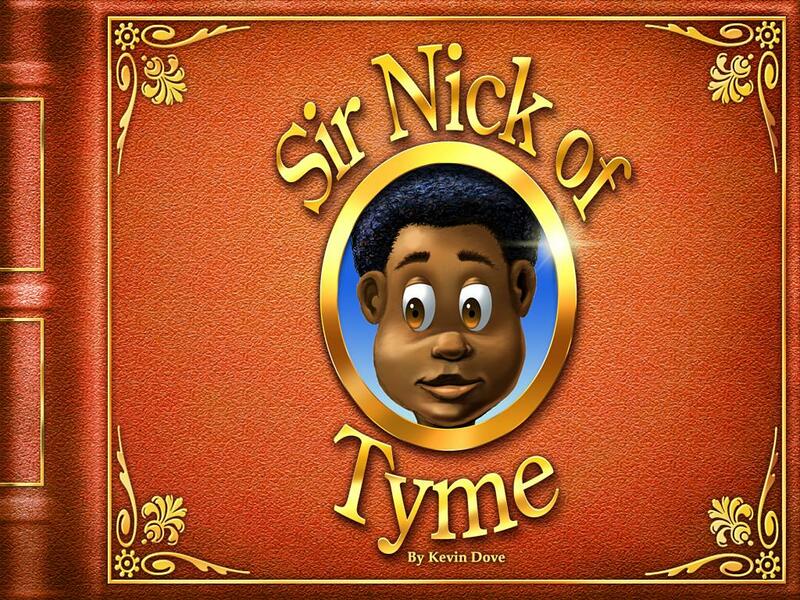 Sir Nick of Tyme is the story of Nick, the son of a baker in the Middle Ages, who dreams of becoming a knight in a hamlet called Tyme. The tradition of the day dictates that he should inherit his father’s trade instead. Who would believe a baker could ever be a sword wielding man in armor? Thanks for sharing your story, Kevin. Wish you much success! Hi, Kelly. And thank you for your kind wishes. I thank Mr. Tate for his time, talent and energy put into making this possible and allowing me the opportunity to share.